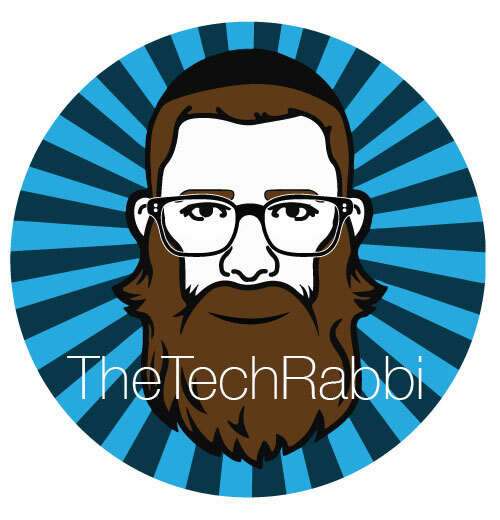 The Tech Rabbi is about to get a major facelift in the next few weeks. This announcement is to notify subscribers, so you can connect to the new site. The main goal of the new site launch is to promote a new vision for me. Excited for you to come along with me! Check it out! In August, this site will go back to thetechrabbi.wordpress.com and stay as an archive of past success. I love the iPad. I find it to be one of the most amazing computing devices of the past two decades. It’s tactile and model experiences are untouched by any of its competition, and while some will gripe at its premium price, I will smile and say its worth it. I have iPad 2’s at my school that are albeit a bit sluggishly running iMovie on iOS 9 yet I would be surprised to hear of a netbook, chromebook, or even a laptop holding up that long (4 years) in an educational environment. Still, we must be clear that the iPad is NOT a computer replacement for everyone. Higher-Order thinking skills rock. While I can still name off all 50 states, the preamble, and tell you the process of mitosis, I still struggle to appreciate the value in memorizing information. That is unless that information directly supports something bigger than itself. Because of this, I tend to gravitate towards anything that can challenge students curiosity and desire to figure something out, especially if this thing is really complicated. Then we will are able to provide learners with exciting and engaging avenues to develop skills to solve problems, interact with people, and be thoughtful and caring. Then, I won’t mind that they can just Google who wrote the Gettysburg Address. Imagine struggling to write a persuasive essay and a magical Grammar Angel descends from above blanketing your writing with a glistening frost of feedback and insight into writing.